Gareth Edwards, the director of the first standalone Star Wars film, Rogue One, has made his choice of composer - and it appears that Alexandre Desplat will have the honor. The composer confirmed it himself in an interview with Radio Classique, a French podcast dedicated to classical music. That's right - John Williams will not be on board for Rogue One - although he will be composing the score for this year's Star Wars: The Force Awakens. After being synonymous with Star Wars for so long, it seems strange to see someone other than Williams even considered. Still, Desplat is an excellent talent, and it's not the first time he's stepped into a franchise where John Williams had previously been attached - One need only to look to the fine work he did on the scores for Harry Potter and the Deathly Hallows Parts 1 & 2. 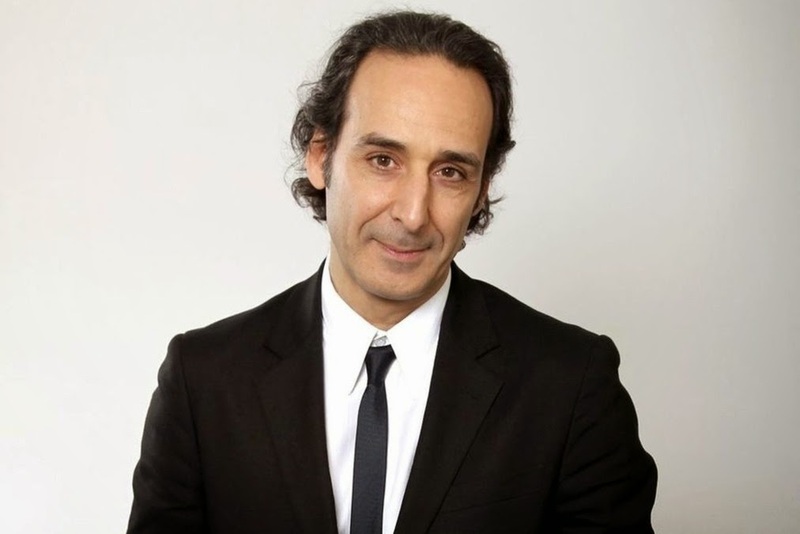 Desplat has worked with Edwards previously on 2014's Godzilla, and he was recently nominated for an Oscar for his work on The Imitation Game, and took home the Oscar for his original score for The Grand Budapest Hotel. It's probably safe to say Star Wars will be in good hands - Just as it has been with Kevin Kiner composing for both The Clone Wars and Star Wars Rebels animated series. Star Wars: Rogue One is due in theaters on December 16, 2016.